THE PUSSYBATS, new Album “Indestructible” OUT ON March 31st! 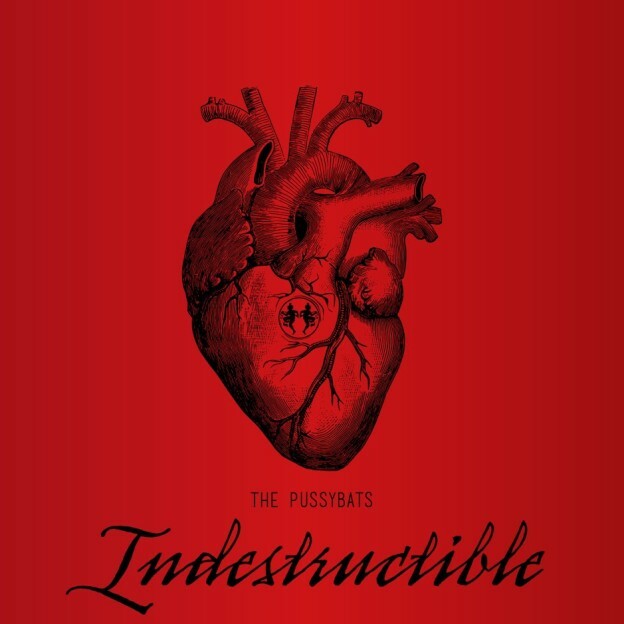 On March 31st the new album of The Pussybats, entitled „Indestructible“ is going to be released. After THE PUSSYBATS already presented their new video for the track „Silver Bullet“, the waiting for the new album is almost over with the upcoming release at last. The band announced the birth of „Indestructible“ for March 31st, which let the hearts of fans beat faster. „We are in the final process und we have a very good feeling“ , reveals the band. Since months, THE PUSSYBATS are working with the support of producer Christian Miconi (Vlad In Tears) and the guitarist Stuart Anstis (Ninepence, ex Cradle of Filth) on their new project. Also we can catch a view on the cover of „Indestructible“. 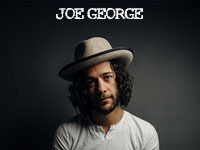 This entry was posted in news and tagged Christian Miconi, Cradle of Filth, Indestructible, Ninepence, silver bullet, Stuart Anstis, The PUSSYBATS, Vlad In Tears on 20. February 2017 by Josip Markovic.